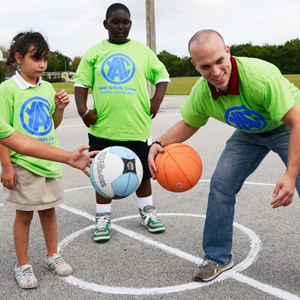 Since 1995, The Youth Activity Center of Boca Raton has been providing an enriching, affordable after-school program promoting academic achievement, physical fitness and life skills in a nurturing resource-filled environment. 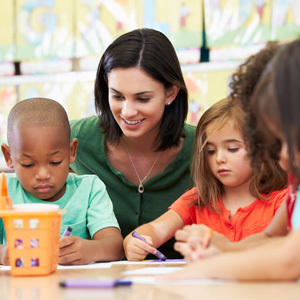 Enroll your kindergarten through fifth-grade student today! 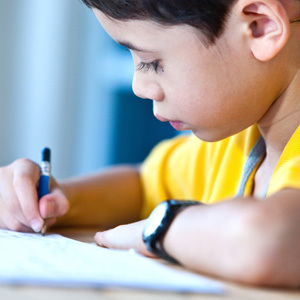 Skilled coaches verify that all assignments are completed, assess each child’s progress and provide the individualized tutoring and encouragement they need to approach homework with a positive outlook. 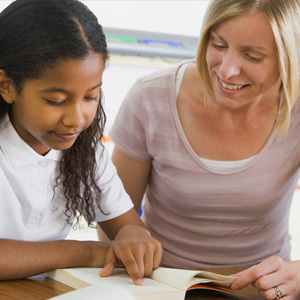 We help increase reading skills and vocabulary by providing reading materials that each child enjoys, while making independent reading a lifelong habit. Weekly art instruction generously provided by the Boca Raton Museum of Art is just one of many enrichment programs we offer, with opportunities for all children to gain confidence and deepen their interest in the visiual arts. 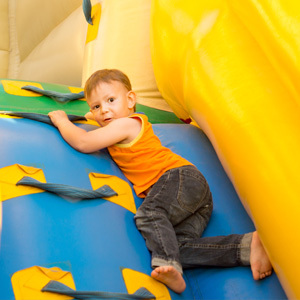 Supervised periodic afternoon visits to various locations enrich children’s experiences. Locations including the Boca Raton Museum of Art and Chuck E Cheese. 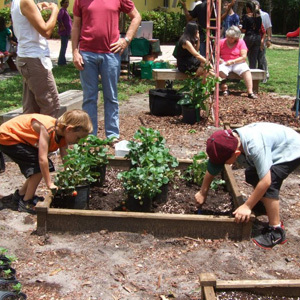 The children assist in our garden in order to learn about horticulture, the value of organic foods and ecology. 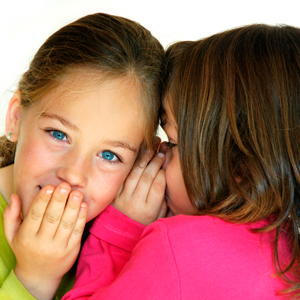 Group activities and individualized coaching help children to recognize and manage emotions, develop problem-solving skills, and improve interactions with others. 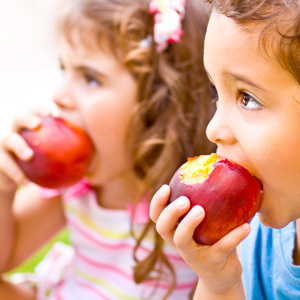 We provide healthful after-school snacks for the children to feed their brains and give them the energy they need for additional play and learning, while they also learn the basics of healthy eating. 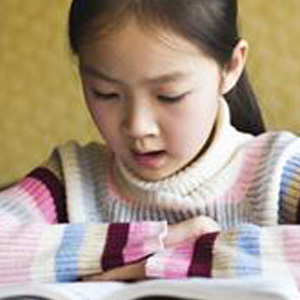 We teach children to turn their attention inward in order to better deal with daily life situations. We teach the children breathe control, simple meditation, and the adoption of specific bodily postures for health and relaxation. We teach the children the basics of baseball, basketball, lacrosse and soccer along with the concepts of good sportsmanship. We are open school days, holidays, half school days and full teacher days. Annual parent paid tuitions are underwritten in part through the generosity of our donors. We accept Family Central, Children’s Services Council, and Prime Time Scholarships for those who qualify.